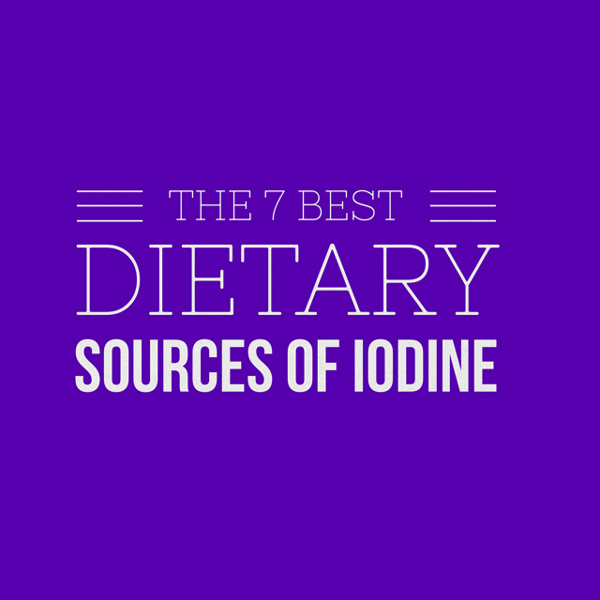 I have come across many people with thyroid issues since launching this blog and because of that, I asked my naturopath the best sources of dietary iodine, so I could share them with you. Our bodies don’t make iodine, so it’s an essential part of out diet and vital for thyroid hormone production. One medium potato provides about 40% of the recommended daily amount of iodine. One cup of milk contains 56 micrograms of the mineral, or about 37% of what the average person needs to consume each day. A quarter-ounce serving of dried seaweed (kelp) contains 4,500 micrograms of iodine. That’s about 3000% of the daily recommended value. A three-ounce serving size of cod provides your body with 99 micrograms of iodine, or 66% of the recommended amount per day. A three-ounce serving of shrimp provides 35 micrograms of iodine, or enough to account for just under a quarter of the recommended daily amount. Half a gram of Himalayan crystal salt provides 250 micrograms of iodine — over 150% of the amount your body’s daily requirements. Three ounces of baked turkey breast meat provides 34 micrograms of iodine. That’s about 23% of the daily recommended value. For reference, a slice of three ounces of meat is about the thickness of a deck of cards. Thanks so much on this iodine. I have several health issues and need to lose 75+ lb. My dr wanted to give me 8 pills daily. I walked away and am doing my own research now to figure out what I need to do. Love your newsletter and scopes. Learning so much and just started making kombucha and water kefir. Next is milk kefir and feremnting foods. My pleasure Michelle. Am glad it’s useful for you. Great to see you on my Periscope broadcasts last week! Look forward to chatting again soon.